Nose: Honey, dried fruits, caramel. Light woodiness. 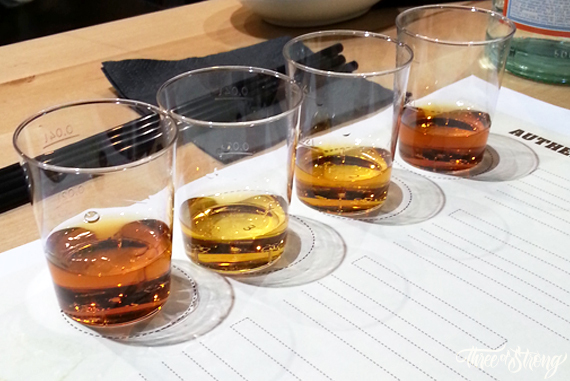 Palate: First sweet notes. Vanilla, chocolate, subtly fruity (apple notes). With a dry finish and leather notes. Fermentation: Between 24 and 30 hours. Aged: American oak barrels (Jim Beam, Jack Daniels and Buffalo Trace) separately by still, then blended and reintroduces to oak for a further six months to marry. Nose: Honey, dried fruits, vanilla. Palate: Dried fruits, vanilla, tobacco, spices (pepper). Honey sweet and fruity (apple) notes. Palate: A buttery sensation texture in mouth. Cocoa, orange peel, dried fruits. Palate: Vanilla, chocolate, dried fruits. I detected a final flour flavor that was unpleasant for me. Distillation: A combination pot/column hybrid still named Annabelle for a double distillation. Nose: Vanilla and tropical fruit (specially banana). Palate: Sweet and fruity. Vanilla, banana, ripe tropical fruit. Spicy finish. Nose: Caramel and tropical fruit (specially banana). Palate: Ripe tropical fruit, spices, caramel. Short finish. Nose: Smoky and fruity aroma. Palate: Ripe fruits, cocoa, coffee. Nose: Raisins, dried fruits, dark cherries. Palate: Walnuts, dried fruits, raisins. Very light taste. Aged: Used bourbon barrels and then finished in Oloroso Sherry barrels. Nose: Caramel, tobacco, orange marmalade. Palate: Caramel, fruits, tobacco, orange peel, dried fruits, spices. Nose: Caramel, coffee, orange, dark chocolate, spices, dried fruits, vanilla. 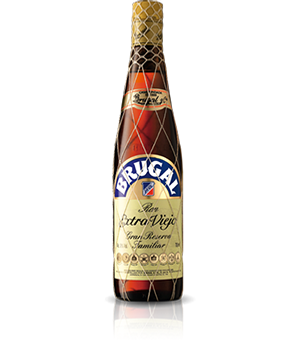 Palate: Toasted spices, orange, tropical fruits, dark chocolate. Nose: Caramel, spices, ripe fruits. Palate: Molasses, ripe fruits, raisins, caramel, tobacco. 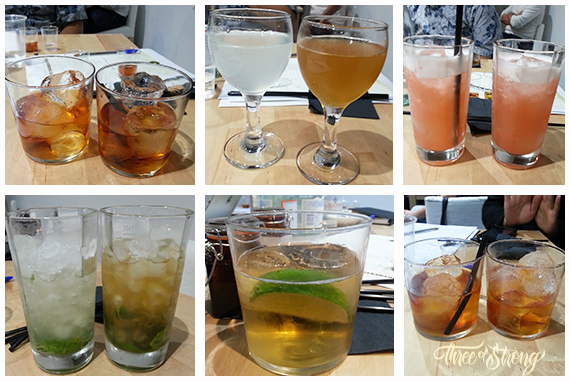 I missed some rums of the ACR Portfolio like Cockspur, Travellers Five Barrel, Westerhall Vintage, Hampden Gold, Monymusk Plantation Special Reserve Rum and Captain Bligh Rum XO, but I hope I’ll have the chance to taste it on the future. 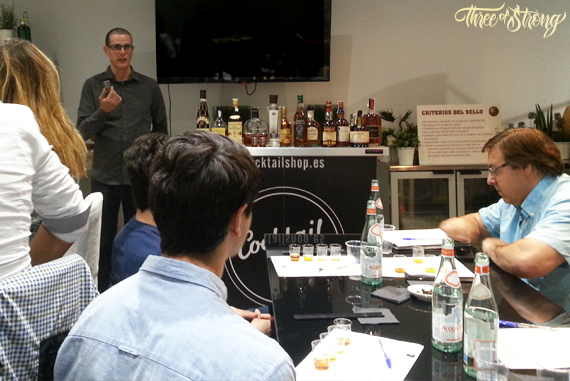 Talking about the cocktails, Alberto Pizarro makes different versions of the same cocktail with different rums, to observe how each rum works in each recipe and the different nuances of flavor and aroma that brings each of them to the drink. 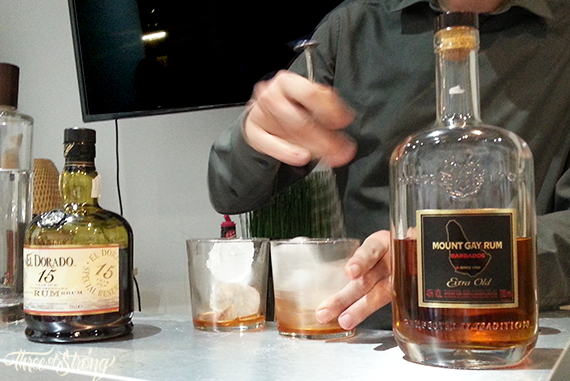 -Old Fashioned with Brugal Extraviejo, Rhum Barbancourt Réserve Spéciale, El Dorado 15 years and Mount Gay Extra Old. -Daiquiri with Ron Barceló Imperial and St Nicholas Abbey White. -Planter’s Punch with Clarke’s Court Old Grog Rum and English Harbour 3 years. 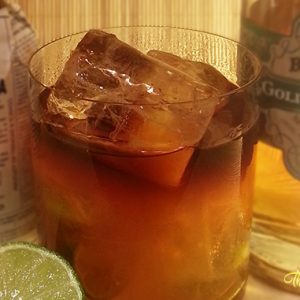 In one of the breaks, they delighted us with a refreshing and delicious Mount Gay Eclipse with Ginger Ale and a wedge of lime. 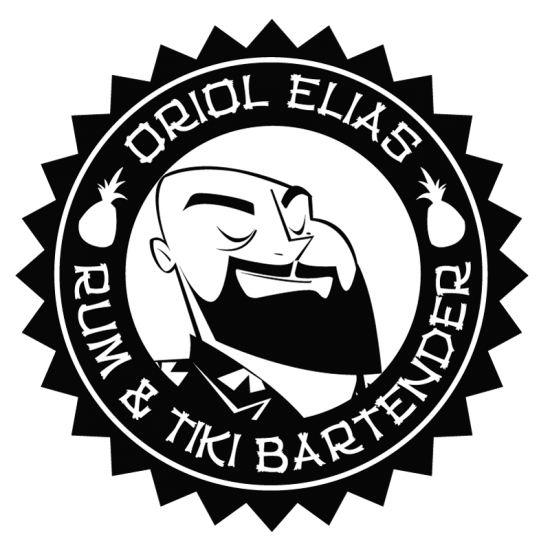 I think this is a very interesting initiative to help promote and expand the world of rum and, in turn, for give further information about their product to professionals. ACR will continue making these formations worldwide, so if you are interested in them you can visit their website to see if there are any training sessions available in your cities. Now, I can only wait to see if I could do the second part of this certification program and obtain the ACR Official Certification.